A beautiful detached house near natural reserve. Hardly come by. 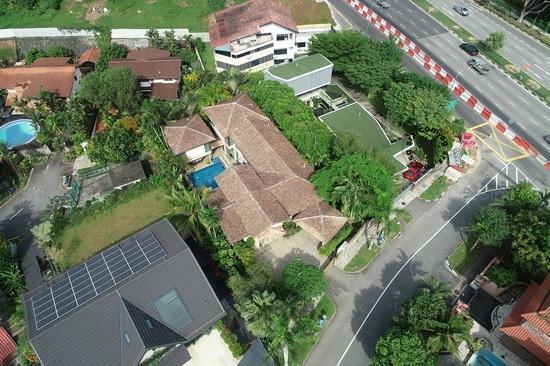 Rare superb bungalow at Caldecott Hill estate for Sale! Beautiful Well Renovated Balinese Resort Detached!